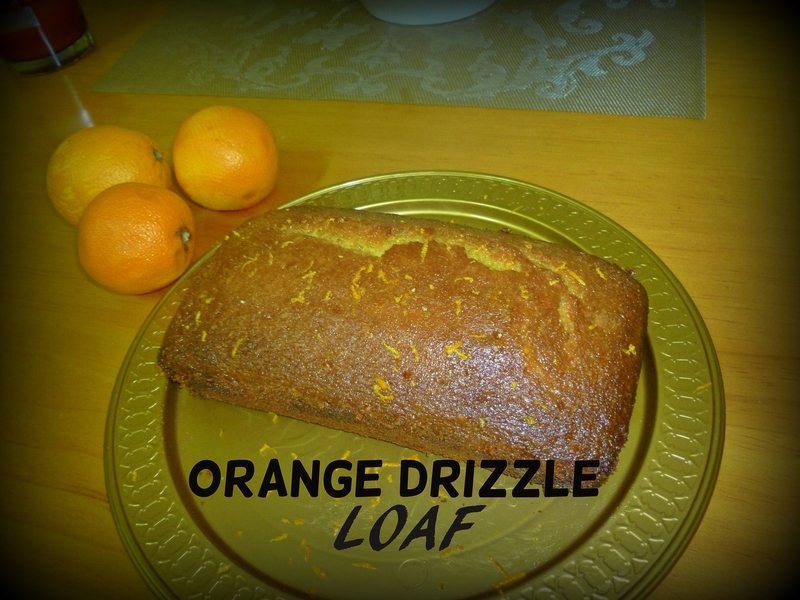 You have heard of the traditional Lemon Drizzle Loaf, but now I’m going to show you an alternative; an Orange Drizzle Loaf. This one is just as sweet, moist and delicious. I however have a disclaimer to make, when I first started this blog I said I would show you all my foodie successes and foodie failures and as embarrassing as it is I intend to keep that promise. So to the point, my first failure has kind of happened, I say kind of because it’s not something to severe or that couldn’t be salvaged. Since moving to my new house I have a new oven to get used to and when your not used to an oven it can be a very fickle and frustrating thing, therefore this resulted in me slightly burning the sides of my cake (as you can probably tell from the pictures). All was not lost as I just had to scrape the sides a little and it still tasted great and was still moist. I hope you have a little bit more luck with your oven when making this cake. Happy Baking!!! 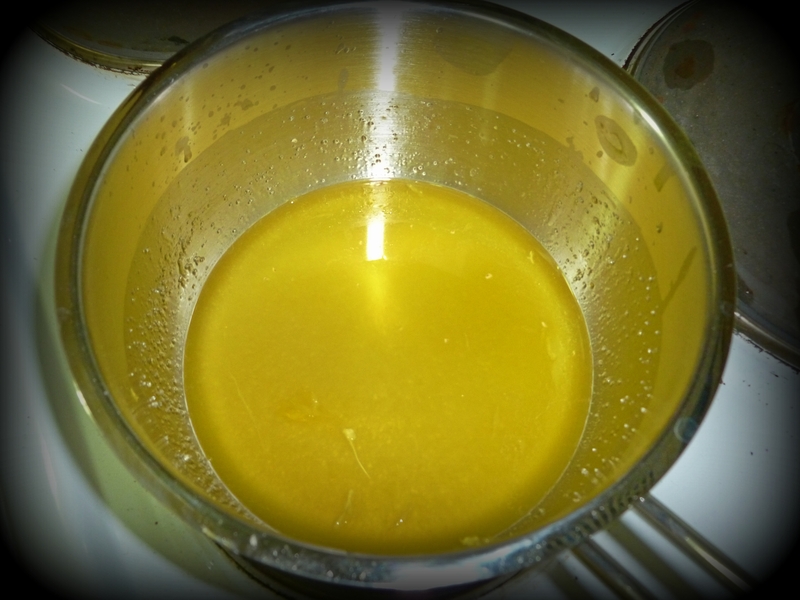 For the Syrup Glaze; – Juice of 1 Orange – 90g Granulated Sugar. 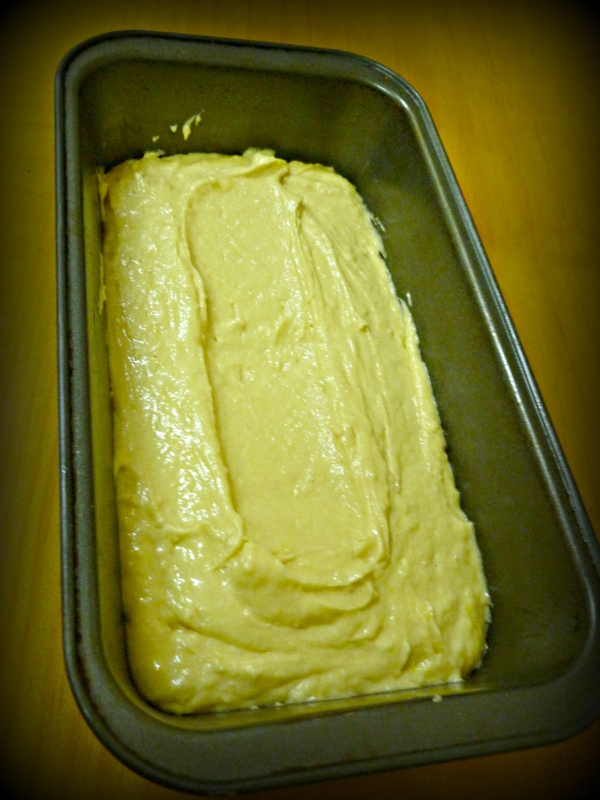 Preheat oven to 180c/160c Fan, prepare a loaf tin with some baking paper. Mix all the ingredients in a large bowl (except the ones for the syrup glaze). Pour in to a tin and smooth the top, make an indentation in the middle of the cake mixture to stop a peak forming when baking. Bake for 1hr. 4.Meanwhile make the glaze, this can be made two ways. You can put the orange juice and sugar in a pan and heat up until the sugar dissolves for a more syrup based glaze OR you can just mix the ingredients together for a more crunchy glaze. I went with the syrup based glazed as I feel it makes the cake more moist. 5. Pour over you chosen glaze as soon as the cake comes out the oven. I find it helps to pierce the cake all over to doubly make sure the glaze seeps in to the cake for that delicious moistness. 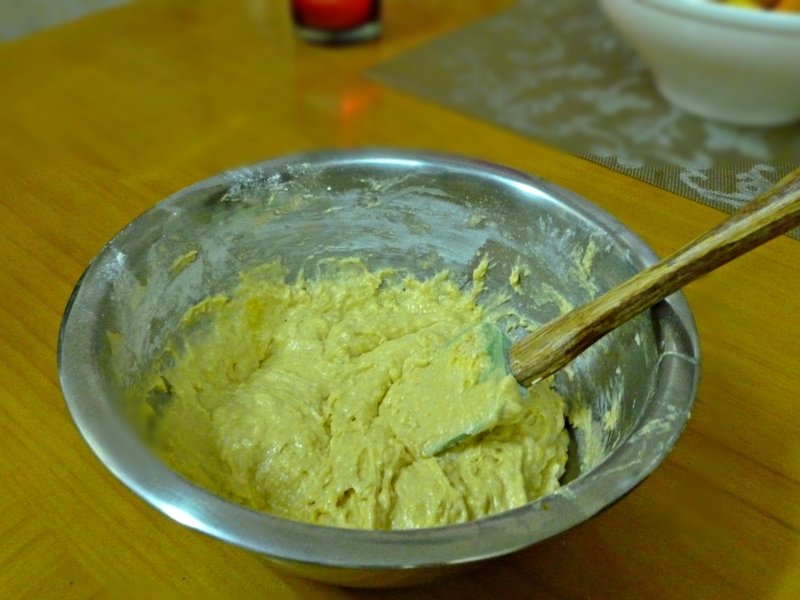 After you have poured the glaze all over the cake use a teaspoon or pastry brush (I used a pastry brush) to keep covering the cake as the glaze can gather in the corners of the cake tin. Just keep doing this till all the glaze has seeped in to the cake and there is none left in the corners. 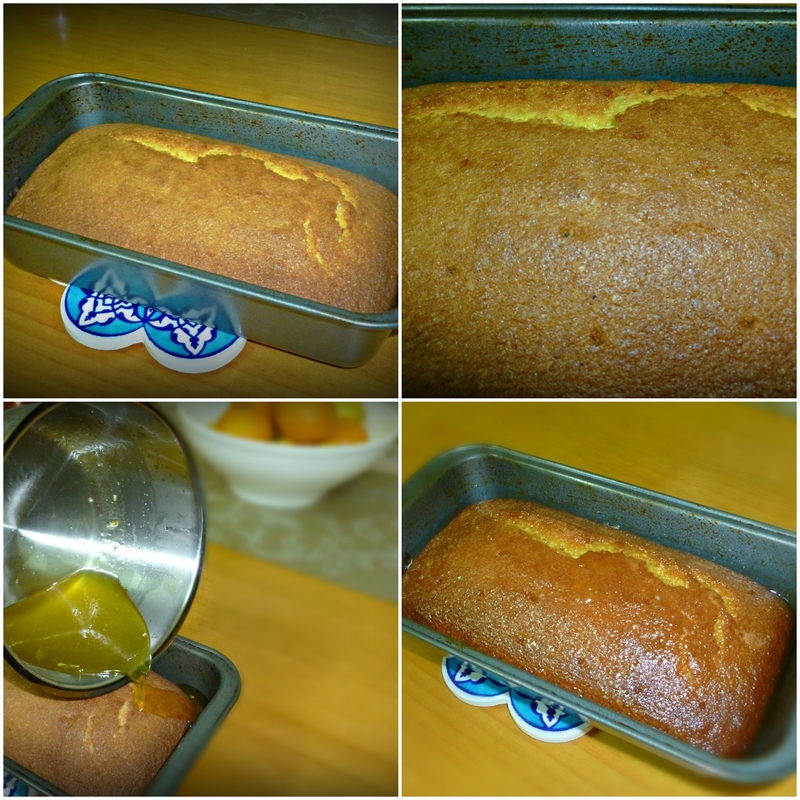 6.Leave the cake in the tin to cool, when cool take it out, serve and enjoy.